The Aqua Bamboo Waikiki is a beautiful hotel located only a short walk from Waikiki Beach, and also close to large shopping centres. Also in close proximity is an array of excellent restaurants and entertainment. The Honolulu Aquarium is one a mile from the hotel and the world famous Diamond Head just two miles away. 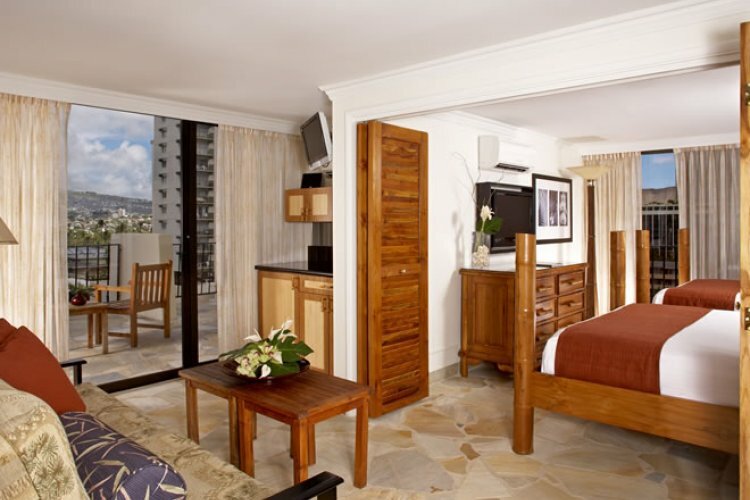 The Aqua Bamboo Waikiki is the perfect location for discovering all the wonders of Waikiki. 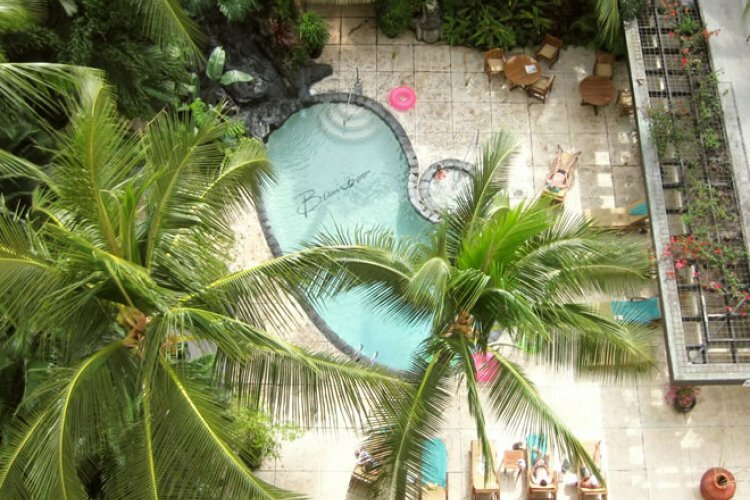 The hotel is an Asian-themed boutique property that really captures the spirit of Hawaii and its iconic culture. Soon you could be sipping on the hotels signature drink 'Bamboozle' and relaxing at the outdoor pools. 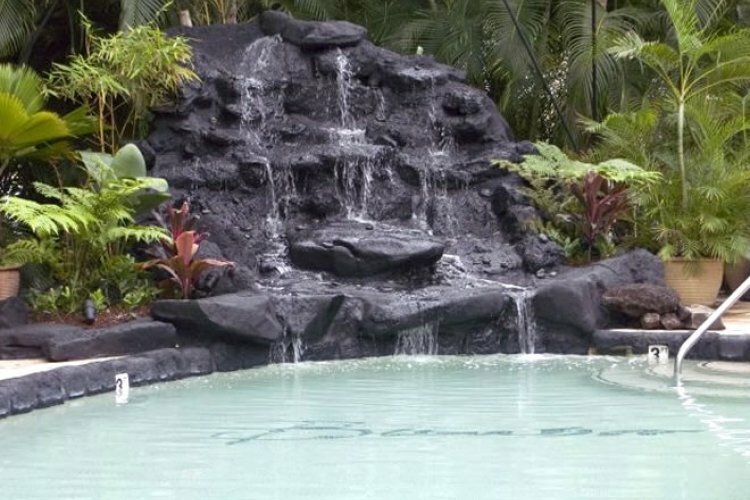 The hotel also features a garden and an outdoor saltwater pool, waterfall, Jacuzzi and sauna. The hotel has 92 guestrooms, that all have private balconies. All rooms come with a fridge and microwave ovens. The décor is again Asian influenced and bamboo plants. 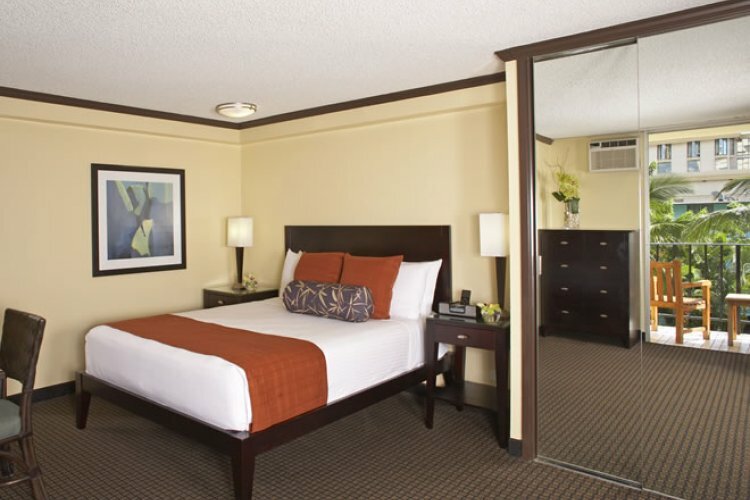 All the rooms feature flat-screen T.V's and the wireless internet is complimentary. 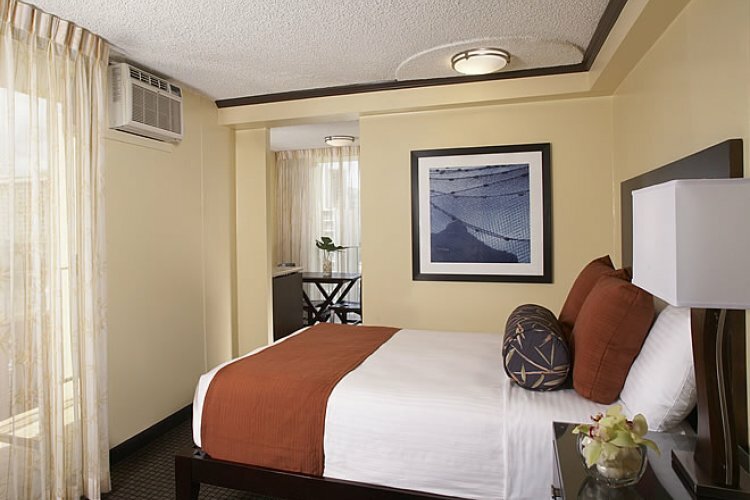 Each room also comes with a safe and bathrobes are available on request. For information on prices for the The Aqua Bamboo Waikiki then please fill out our enquiry form. Our Hawaii expert will be delighted to get back to you.